The Head Swedish TPR swimming goggles are FINA (International Swimming Federation) approved and feature PC lens, as well as a comfortable thermo-rubber gasket. These high performance goggles offer anti-fog treatment and ensure excellent UV protection. for submitting product information about Head Swedish TPR Swimming Goggles We aim to answer all questions within 2-3 days. 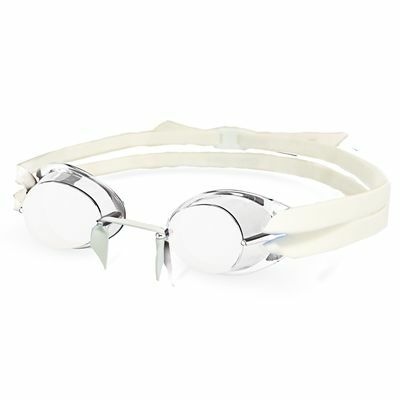 for submitting product information about Head Swedish TPR Swimming Goggles. We aim to answer all questions within 2-3 days. If you provided your name and email address, we will email you as soon as the answer is published. 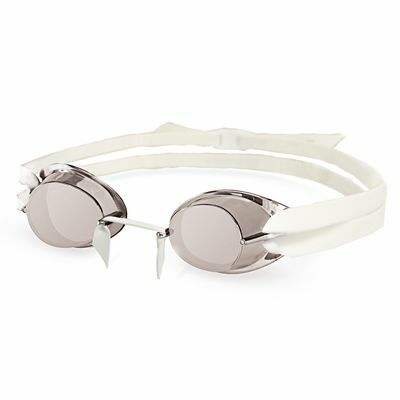 for submitting product review about Head Swedish TPR Swimming Goggles.